If it’s determined during a routine or emergency eye examination that you require the care of an ophthalmologist, our eye doctors will help take care of the rest. The eye doctors at Kingsway Optometry work closely with many Edmonton based ophthalmologists to ensure that you have access to the appropriate health care provider. All referrals start off with a comprehensive eye health examination by one of our optometrists. 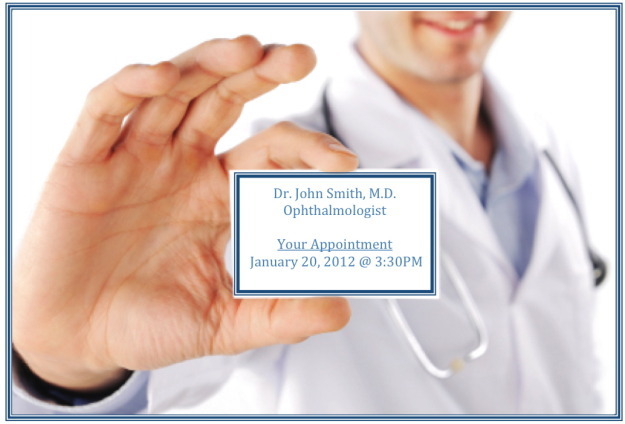 Your optometrist will write a referral letter and call the ophthalmologists office to schedule your appointment. Depending on your eye condition and the urgency, patients will be seen right away, or up to 6 month. Most patients though are usually seen within 2-6 weeks. Our office will call you with your appointment information. Our office will also mail you a letter outlining your appointment information. The ophthalmologists office will usually send a follow-up letter outlining the diagnosis, chosen treatment plan, and any follow-up care that may be required.